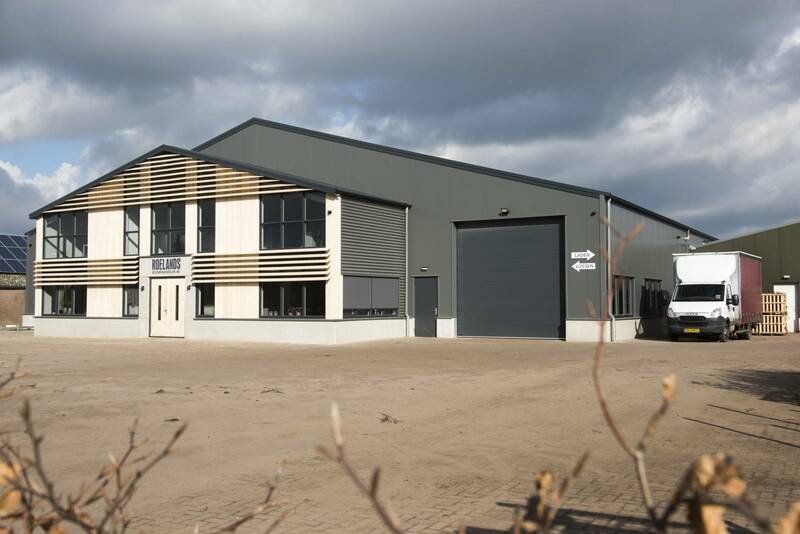 The plants are grown with the utmost care by a professional team. The delivery of plants takes place year-round and seasonal independent. Innovation in respect of the products themselves and in the production and delivery methods. 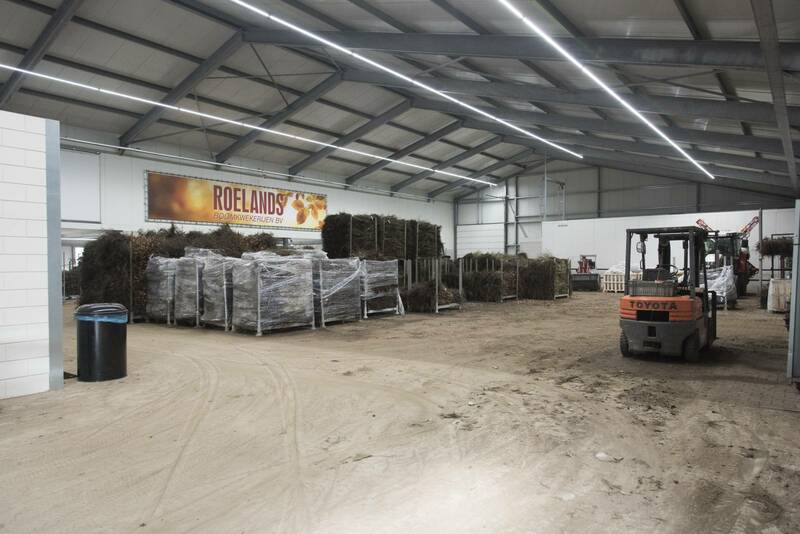 Roelands Boomkwekerijen B.V. is a modern enterprise with a rich history. 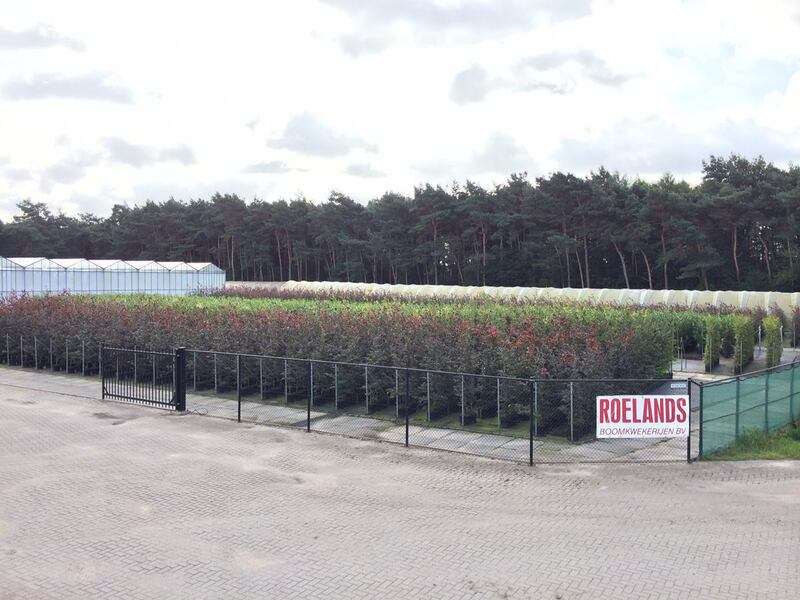 For over 25 years we have been growing a complete range of forest plants and hedges in Zundert. We specialize in growing hedge plants and shrubs, both outdoors and in containers. Our craftsmanship and modern techniques guarantee that our products are of the highest quality and have the best price-quality ratio.